International Women's Week is an annual festival celebrating women's achievements and promoting gender equality and equity. 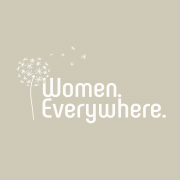 It begins on International Women's Day, March 8th which is celebrated worldwide. Women. 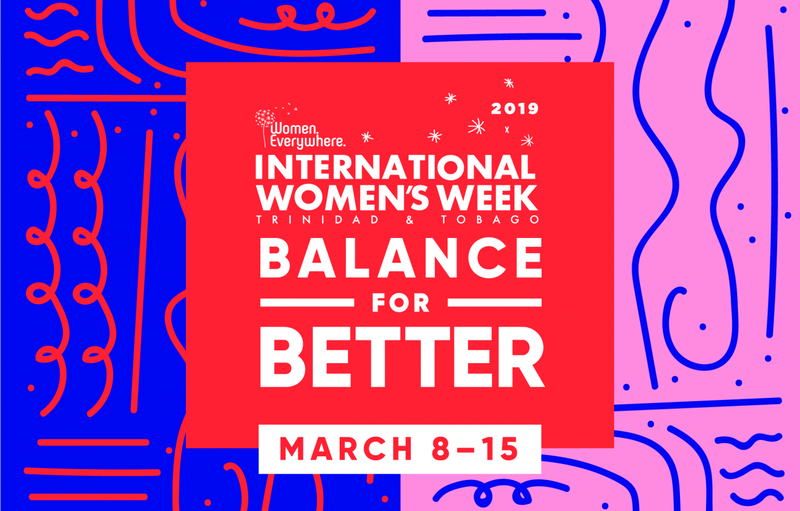 Everywhere is proud to celebrate our 3rd year of IWW, which takes place from March 8th to March 15th This year’s theme is #BalanceForBetter and WE are also committed to solidarity, sisterhood, diversity and Inclusion. 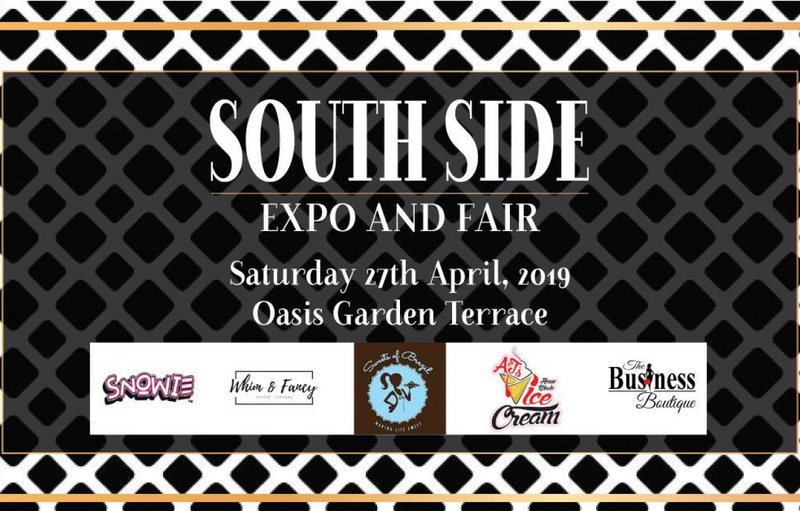 Be a part of over 7 events in Port of Spain and San Fernando this year, WE are growing! And - here are the events that we can't wait to share with you! Celebrating International Women's Day 2019 !